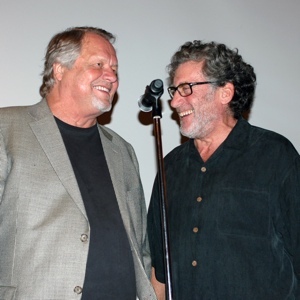 This two-disc DVD set contains exclusive, never-before-seen footage of David Soul and Paul Michael Glaser when they were honored at SurCon 2013, a tribute event held in their honor on April 6, 2013. 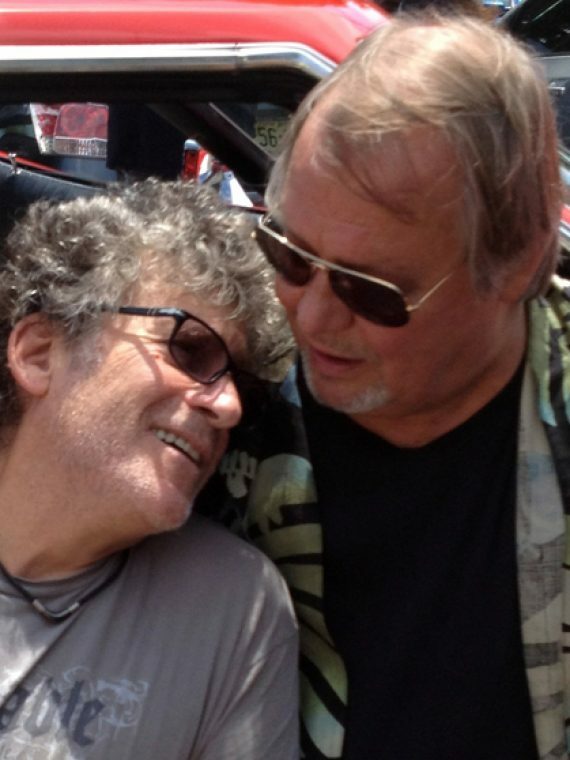 Highlights include: behind-the-scenes footage of the preparation of SurCon, more than half an hour of an exclusive interview and autograph session with David Soul and Paul Michael Glaser, and never-before-seen footage from the night of the main event, as well as from the Ride of a Lifetime car experience the next day. More than two hours of footage are included — PLUS extras of footage and pictures. You won't be disappointed! Eavesdrop on our favorite two cops, sit with them while they share their own memories and banter, and relive the night of a lifetime.